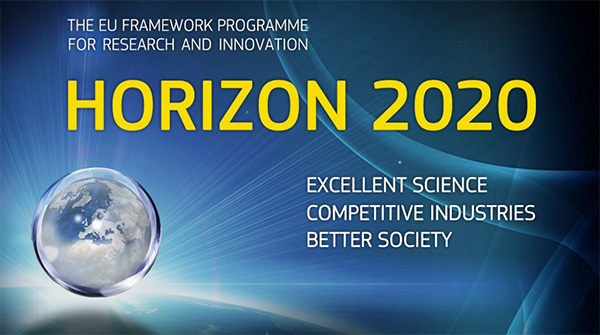 If you arrived on this page, you most likely came from the Horizon 2020 website – this is the link we provided. If you arrived here from elsewhere, here is some more information on Horizon 2020.
medConfidential is a UK-based organisation that campaigns for consent and confidentiality in health and social care. Our goal is to ensure that every flow of data into, across and out of the NHS and social care system is consensual, safe and transparent. While our focus is mainly on UK issues, medConfidential is part of an informal network of civil society organisations and groups across Europe and around the world with a strong interest or dedicated focus on health informatics, genomics, patient privacy, consent, confidentiality and data protection issues. As well as several other organisations in the UK, we have partners in Austria, Belgium, Canada, Denmark, Finland, Germany, Hungary, Ireland, the Netherlands, Sweden and the United States. Please be aware that the rest of this website is currently dedicated to a campaign about a controversial scheme called care.data which involves the extraction, processing and sale of large quantities of sensitive identifiable information from English patients’ GP records. You are more than welcome to take a look around but please bear in mind that the site is public-facing, and not particularly aimed at a research audience. If you are interested in recent activity, please visit our Media coverage page.